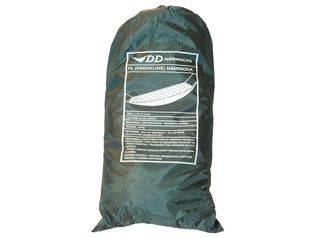 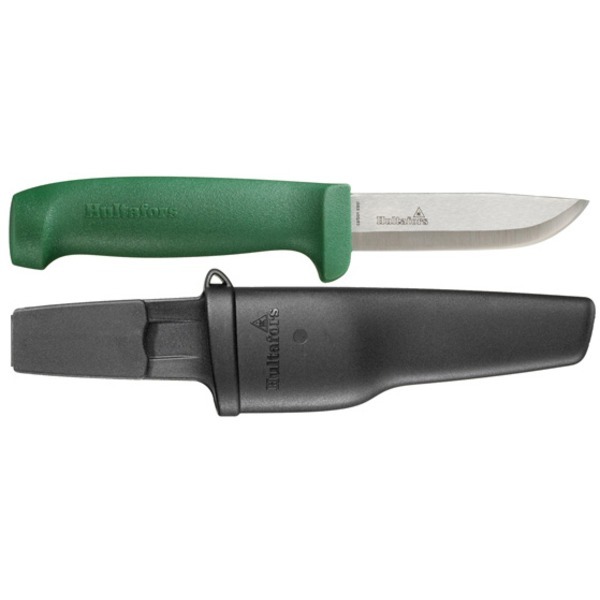 The Heavy-Duty Forest School Knife is a chunky, high-quality bushcraft and forest school knife, but comes with a very low price-tag! 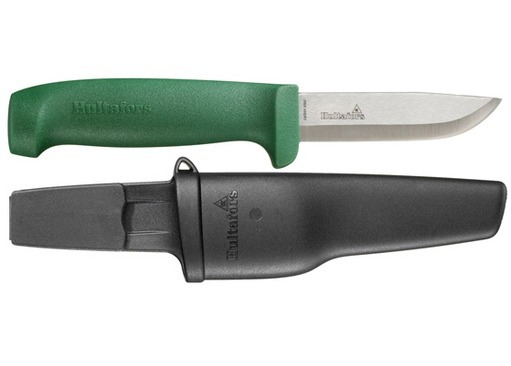 The large green handle is chunky and textured for easy grip, and the 3mm thick blade is super-strong and perfect for heavy work, such as battoning and general splitting, as well as lighter tasks such as carving and making feather sticks. 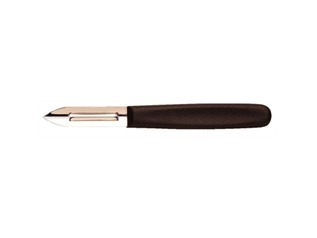 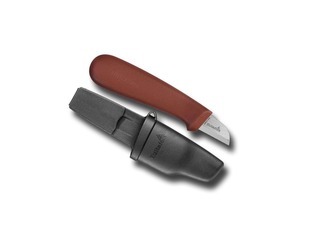 These cutting tools are excellent for instructors and anyone wanting a larger handle knife.